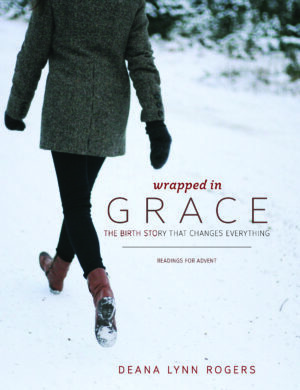 Wrapped in Grace is an invitation to live immersed in the story of Christmas during the Advent Season. Includes readings, prayers, Scripture, and journaling space. $10 each for orders of 10 or more! Enter coupon code: bookclub.